CADS offers a variety of substance abuse prevention and awareness programs focused on educational and informational opportunities and activities. Activities are designed to meet the needs of families, adolescents and individuals of all age groups, as well as the community at large. 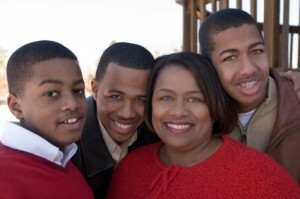 Parents are the anti-drug – please visit drugfree.org to learn more about drug use and your teen.